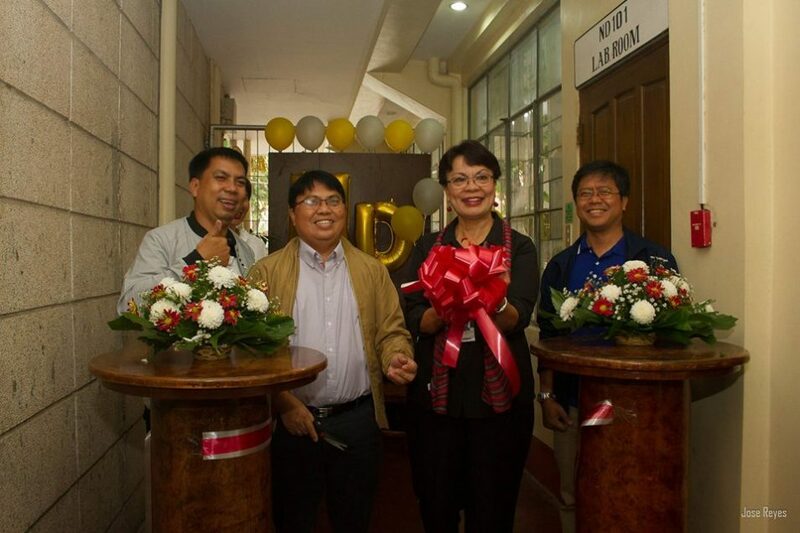 The Silliman University Nutrition and Dietetics Department (SUNDD) launched its Food Laboratory on Sept 27. The Department of Science and Technology (DOST)-Negros Oriental also formally turned over the facility to Silliman University during the launch. 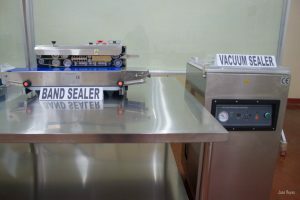 In 2016, the Home-Economics and Nutrition and Dietetics Department was awarded the DOST 7 Grant-in-Aid Project “Enhancement of Silliman University’s Nutrition and Dietetics Department Food Laboratory,” which aimed to provide appropriate technology for food testing, food processing, and food packaging. 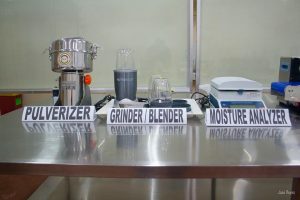 The project equipped the department’s Food Laboratory with a pulverizer, blender or grinder, moisture analyzer, vacuum sealer, band sealer, dryer, refractometer, water activity meter, and pH meter. The facility is used to enhance food research and development activities of SUNDD faculty and staff through training or consultancy. The food laboratory also is open to Micro, Small, and Medium Enterprises (MSMEs) engaged in the food processing business. MSMEs in Negros Oriental may seek assistance from the SUNDD Food Laboratory in improving and developing their products. 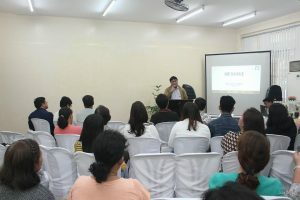 The event was attended by university officials led by SU President Betty Cernol-McCann, DOST-7 Assistant Regional Director Jesus Zamora, the DOST-Negros Oriental team headed by Provincial Director Gilbert Arbon, and local partners of DOST.